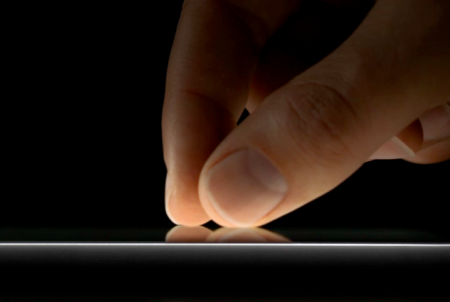 Apple released a new TV advertisement for the iPad 2. The ad is titled “We Believe”. Technology alone is not enough? I think Apple should explain this phrase more precisely. Â It is like they are finally admitting that Motorola Xoom is actually better than iPad 2 in terms of specs. You have to agree with that one! But I strongly agree with the ad of Apple iPad 2, technology is not enough because people with not enough technical knowledge wouldnâ€™t know the difference. If you ask your Mom to choose between iPad 2 and Xoom, there is no chance that she will choose the Motorola device. Functionality is really the number one criteria! With overflowing options of apps to choose from, any android tablet would be no match with this device. But it is a wise decision for Motorola to let consumers be familiar with their Xoom. Just like what Samsung has done to their Galaxy, now people consider it as the number 2 tablet after iPad because of their familiarity to the product. Lastly, Android Tablets should widen their app choices so people will finally have a reason to purchase their product.